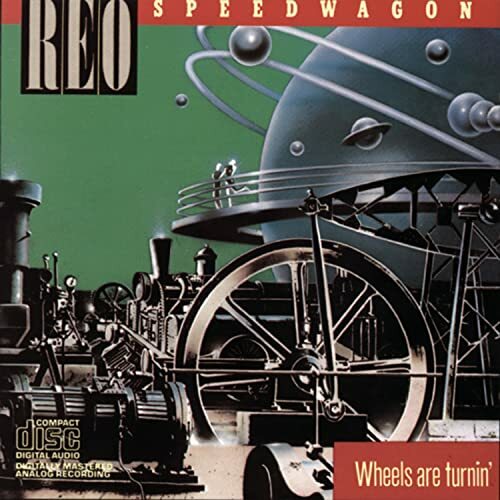 Download "REO Speedwagon - Can't Fight This Feeling" for FREE!!! And I'm getting closer than I ever THOUGHT I MIGHT. That alone I'd never find.